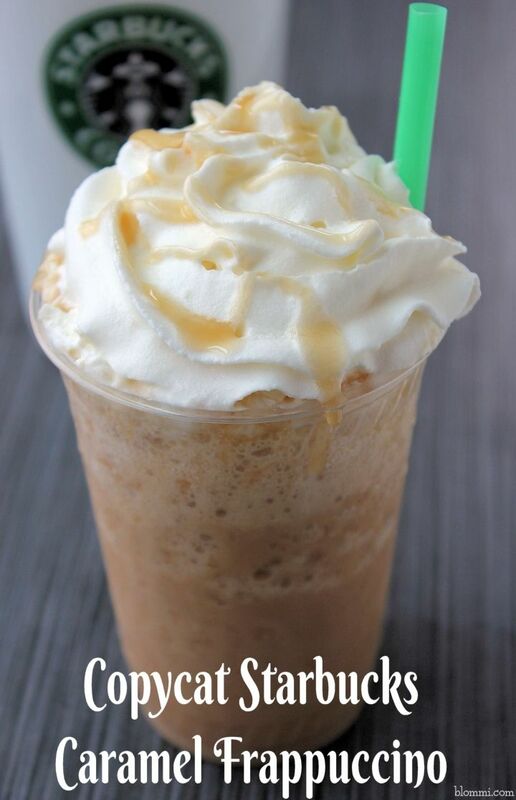 Today is National Frappe Day, and we couldn't be happier. What is a frappe, you ask? 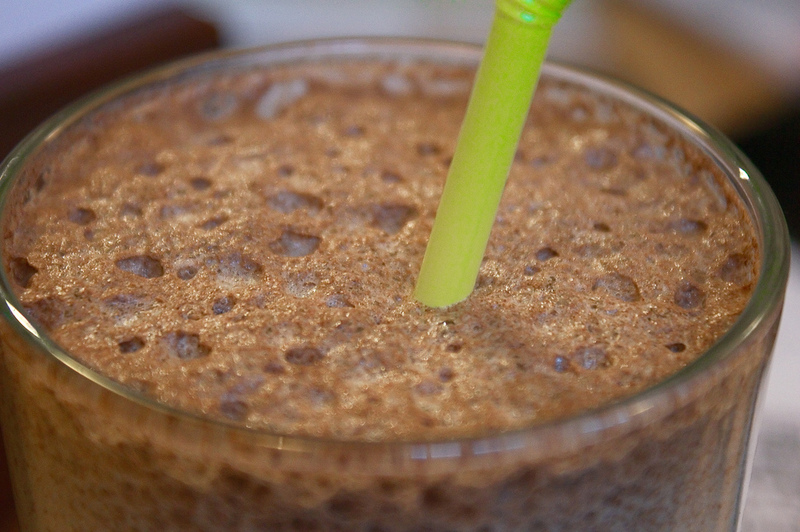 It's a icy, slushy, semi frozen sweet coffee drink, with a thick layer of foam and plenty of delicious taste. We celebrate this wonderful food holiday, by making a big batch of the frappe mix and having it on hand. You are going to love it! We also love this one. It's super sweet and reminds you of those fancy drinks you stand in line for 30 minutes for. Luckily, you can just make it yourself now. Celebrate this tasty holiday in style.